Quincy debuts on September 21. Quincy Jones, the storied musician and producer behind countless legendary records, is getting his own documentary. 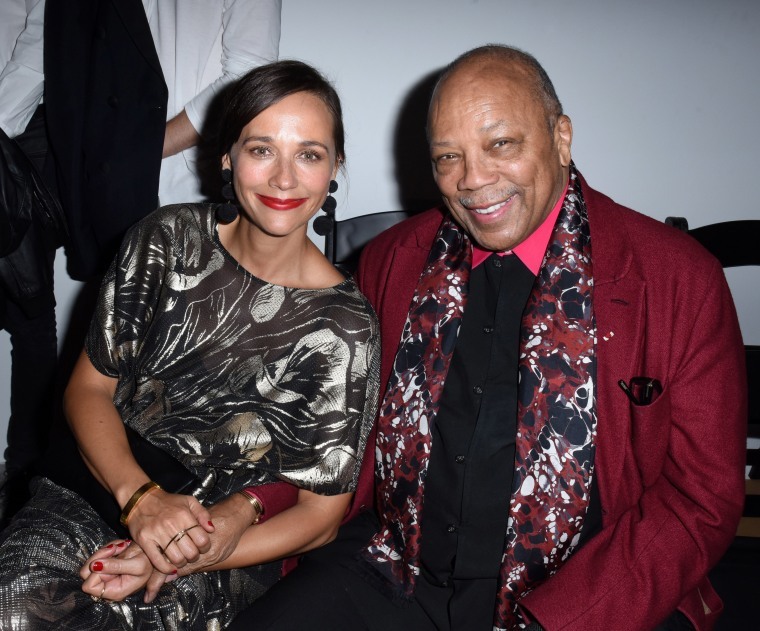 The film, aptly titled Quincy, will debut on Netflix on September 21. 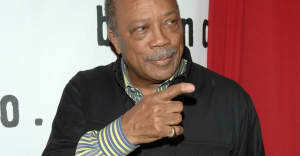 It was co-directed by his daughter, Rashida Jones, and Alan Hicks. Especially considering Jones' explosive tell-all interviews earlier this year, it's bound to be a fascinating and revelatory watch.